Add some excitement to your South Padre Island vacation with a visit to Schlitterbahn Water Park, with a popular water park is located right on a private stretch of beach and overlooks the Gulf of Mexico. With this beautiful location as a backdrop, the stage is set for fun in the sun, South Padre style! 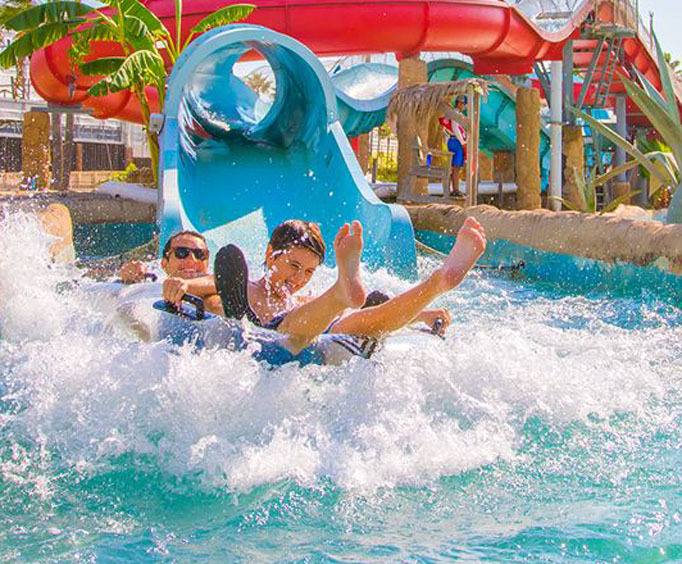 Schlitterbahn Water Park is designed to give your whole family a fun, cool way to really beat the South Texas heat this summer, and is the perfect way to spend an exciting day in South Padre Island. There are plenty of water rides, tube chutes and slides to keep everyone cool and happy for hours. The five-story-tall Sandcastle is a popular attraction for the whole family to explore together with its giant dumping buckets of water, water slides and spouts. 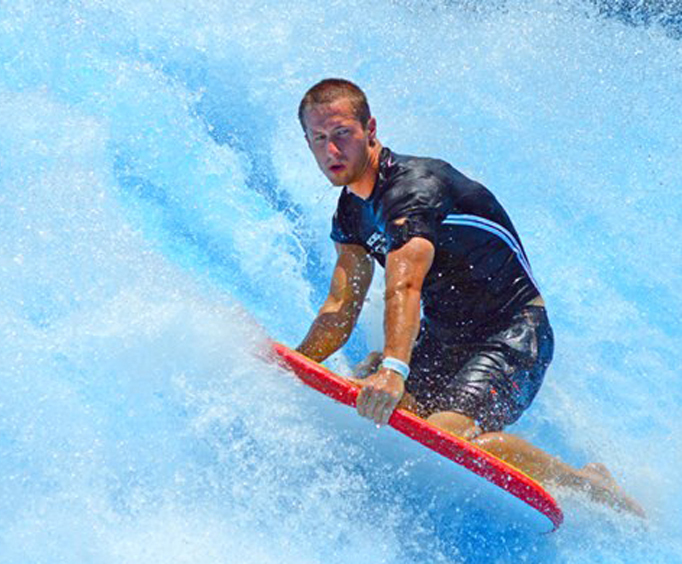 Boogie Bahn takes you on a surfing adventure while your friends and family cheer you on. You will also find relaxing amenities like picnic tables, a hot tub with a swim-up bar, lounge chairs, a huge lazy river, zero entry pools, snack bars, a pier to the beach, and more. You really can't beat the refreshing excitement of Schlitterbahn Water Park on your trip to South Padre Island. Purchase your tickets today! Park is suitable for all ages. Complimentary life jackets and shuttle service is available.